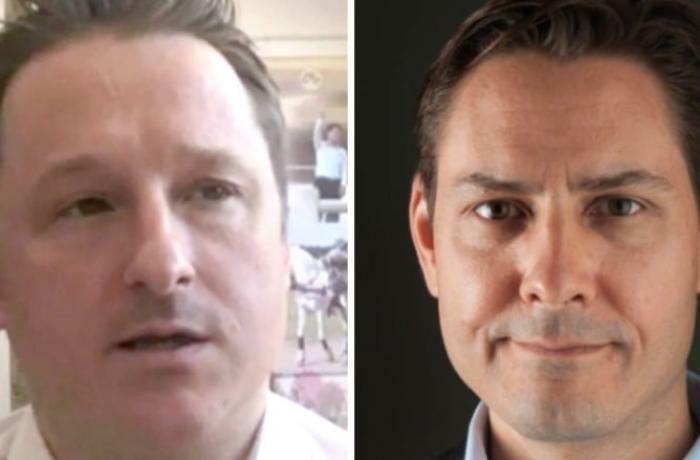 Signatories claim that, former diplomat Michael Kovrig and businessman Michael Spavor worked to build bridges" between China and the world. Their arrest risks producing "less dialogue and greater mistrust" and slowing down every effort to "find common bases". The decision of China is "arbitrary". The US has demanded the extradition of Huawei’s Meng Wanzhou. Canada critical of the United States: "Our citizens are paying the price". 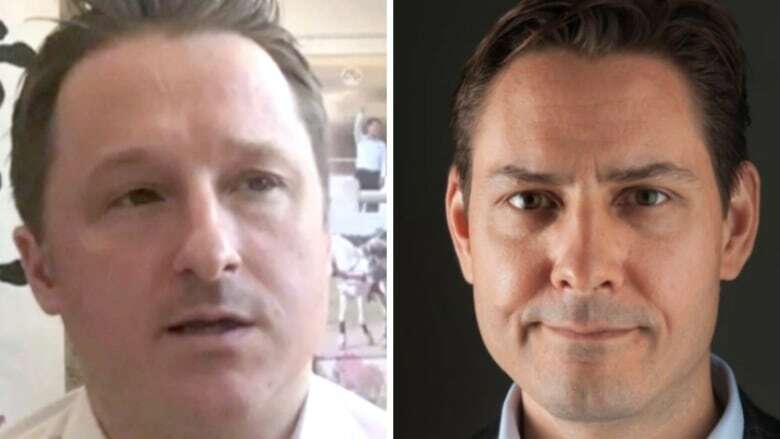 Beijing (AsiaNews) A group of 143 academics and diplomats have signed an open letter to Chinese President Xi Jinping, demanding the release of two Canadian citizens, former diplomat Michael Kovrig (right in the picture) and businessman Michael Spavor (left in the picture). Both have been detained for over a month for "activities that damage China's security". Their arrest - seen by many as a retaliation - occurred after the arrest of Meng Wanzhou, of Huawei in Vancouver. The letter, in English and Chinese, is signed by 116 academics and 27 former diplomats from 19 countries. It states that Kovrig has always had good relations with the Chinese leadership and is committed "to furthering better understanding of China’s position on many international issues". Spavor stresses the good relations he has helped create between North Korea, China, Canada and the USA. According to the signatories, who are also engaged in dialogue with China, the arrest of the two Canadians risks producing "more caution", "less dialogue and greater distrust", undermining efforts to "face disagreements and find common ground". In a commentary to the letter, in the SCMP today, Thorsten Benner, director of the Berlin's Global Public Policy Institute, points out that "diplomats and experts are shocked that the Chinese Party-State arbitrarily chooses to arrest two individuals who have dedicated their career to better understanding China, building bridges between China and their society ... Someone wonders: if the State Party took Kovrig and Spavor, I could be next, if my country has any dispute with China " . Meanwhile, according to Canadian newspaper the Globe and Mail, the United States has informed the Ottawa government that it is going to be forwarded the extradition request for Meng Wanzhou, accused of violating US sanctions against Iran. The paper states that the Canadian ambassador to the United States is angry with Washington over the Huawei affair with Meng Wanzhou. This led to the arrest of the two Canadians, Kovrig and Spavor, and the death sentence of a third Canadian, accused of drug trafficking.